Published by Warners Brothers Music / Indulgent Music, BMI. Produced and mixed by John Robie / New Order. 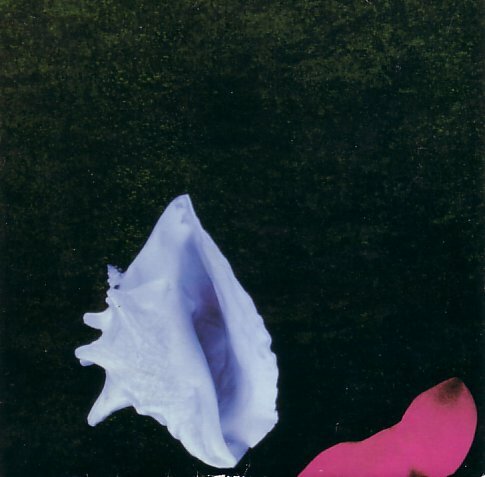 The video for Touched By The Hand Of God features New Order dressed as a heavy metal band miming to the song interspersed with clips of the Beth B film Salvation! (aka Salvation: Have You Said Your Prayers Today). The title is a reference to the famous 'Touched By The Hand Of God' goal scored by the unfair hand of Maradona for Argentina against England in the 1986 World Cup. 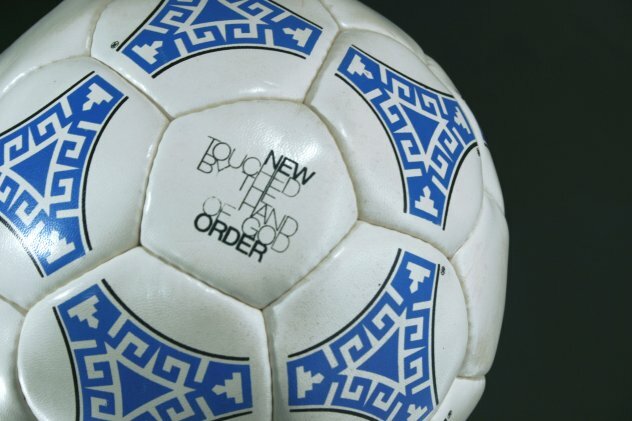 The typically canny Factory Records produced promotional footballs in honour of this.